Tom Cruise, who is part of the movie ‘The Mummy’ (2017) is said to play a character with grey shades. According to reports from Hollywood media, he apparently plays an anti-hero in The Mummy as the movie is about the dark world. Apparently, Tom’s role is questionable, charming and funny but he plays a thief and hence a guy with negative shades. Also, Tom Cruise is known for performing his own stunts. He is currently busy shooting for the next film of the franchise Mission Impossible in Paris. VIP 2 teaser is finally here!!! ''Rajamouli's film is a copy of my novel'': Popular Indian author files case! Tom Cruise's Mission Impossible 6 To Shoot In India? 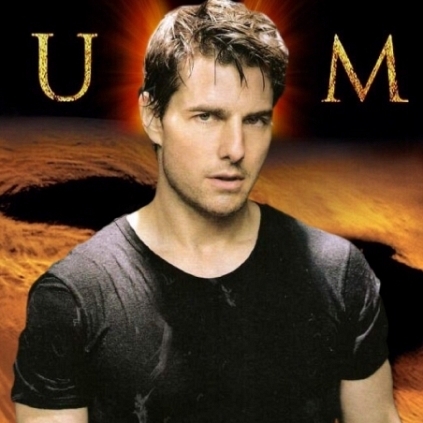 Tom Cruise To Act In The Mummy Reboot? People looking for online information on Tom cruise will find this news story useful.